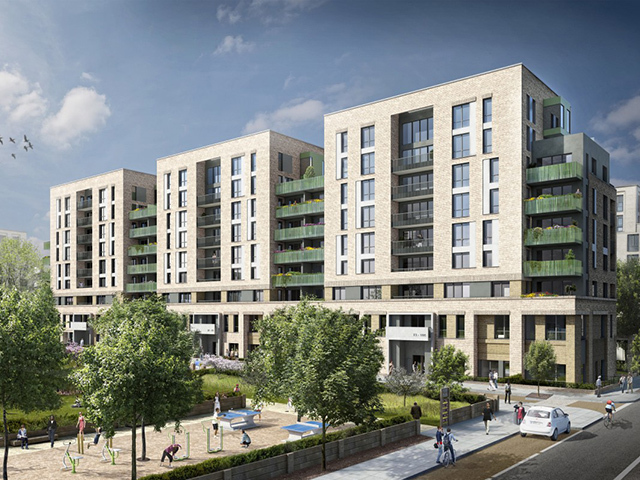 WE HAVE ACQUIRED AWARD-WINNING ARCHITECTURE PRACTICE PCKO TO STRENGTHEN OUR OFFER IN DELIVERING INNOVATIVE RESIDENTIAL AND AFFORDABLE HOUSING PROJECTS AND LARGE SCALE MASTERPLANS. The move will allow both companies to provide a better service for new and existing clients through shared resources, knowledge and experience. PCKO’s ethos and over 30 years’ experience in delivering attractive and innovative projects is a natural fit with AHR. PCKO has an extensive residential portfolio and an existing client base. 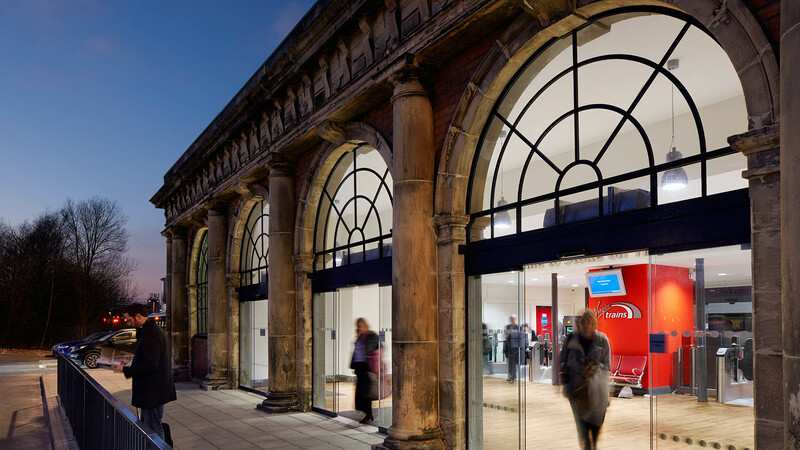 Their expertise, combined with AHR’s experience in large mixed-use schemes, transport related development and broad sector specialisms, will allow both to expand the work they are able to undertake. 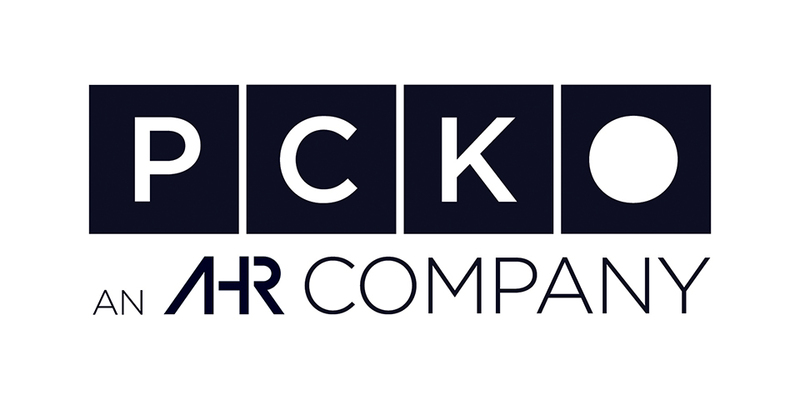 PCKO will continue to operate under its existing name as an AHR Company. 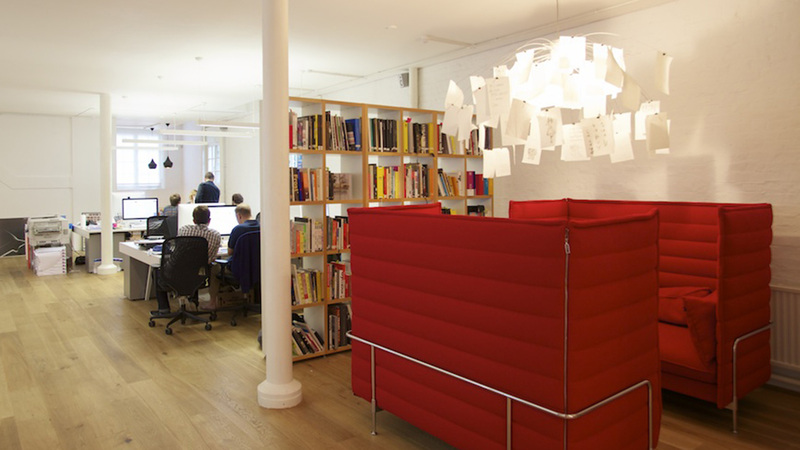 All existing Directors and PCKO staff will be retained and move to AHR’s existing office in Clerkenwell. 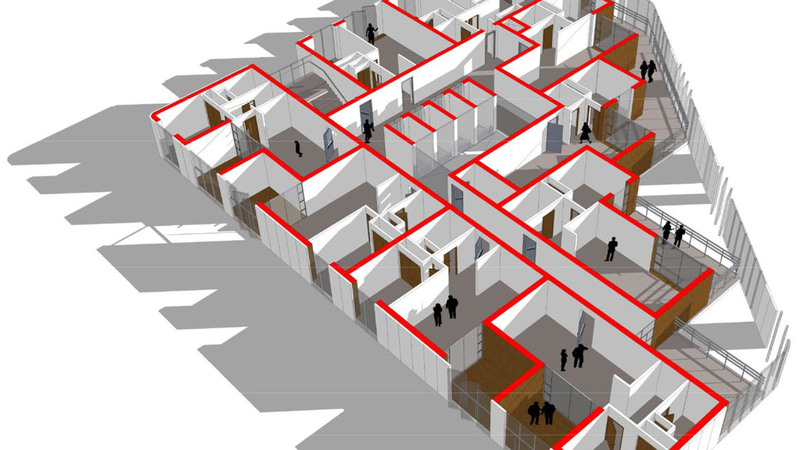 We have selected a few projects which showcase the experience PCKO brings to our organisation. Further information on lots of other fantastic schemes is available here. The Pheasantry in West Sussex represents the attractive and innovative projects that PCKO is synonymous with. 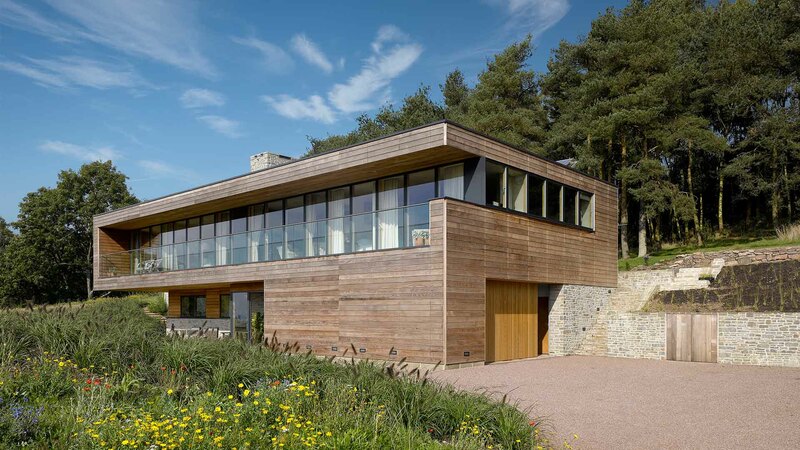 All homes being certified to Passivhaus standards ensures the homes are low on energy consumption by providing a building envelope with excellent thermal performance as well as extreme air tightness. 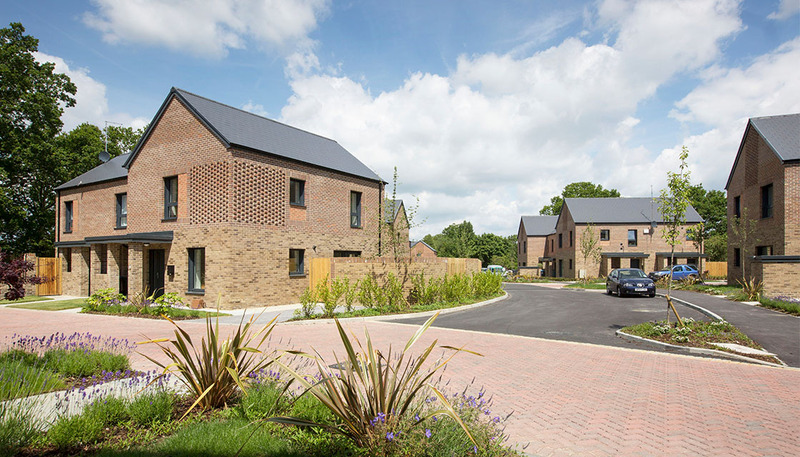 The Pheasantry was awarded the Mid Sussex Design Award 2015 for Sustainability and also the National Housing Award 2015: Best Sustainable Development. 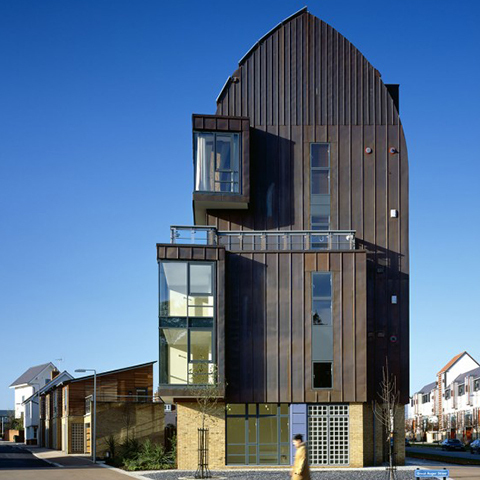 Cala Domus is an award winning residential scheme in Harlow, Essex for Cala Homes. The development of 74 homes is laid out at a density of 39 dwellings per hectare and consists of houses, flats, workspaces, and duplex apartments. Laid out in pedestrian-friendly streets and lanes, all homes are within 400m of a bus route and within 60m of parkland. 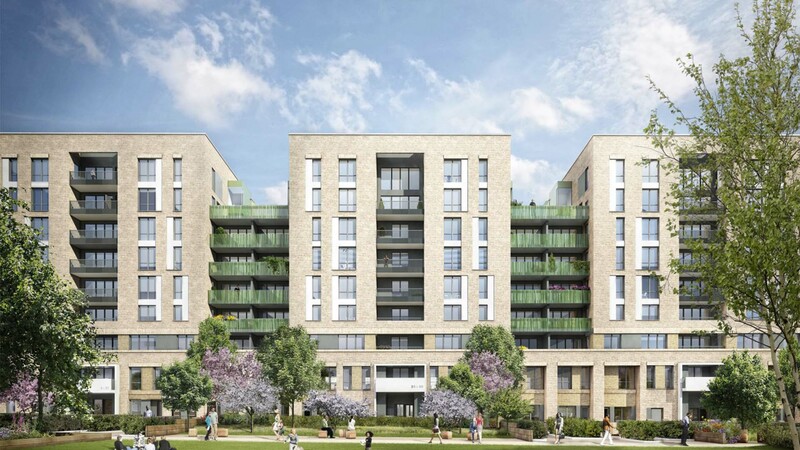 Acton Gardens Phase 4 is an ambitious proposal for 107 homes ranging from seven to nine storeys consisting of 50% private and 50% affordable homes, together with a proposed integrated park design, for L&Q and Countryside Properties. The design of Phase 4 was partly influenced by 19th Century mansion villa blocks, in both form and the reoccurring societal requirement for high density housing. The contemporary interpretation exudes quality in the use of rich materials, brick, pre-cast concrete surrounds and etched glass balustrades.